Our terms of trading require that payment for products ordered by Account Customers must be received within 30 Days of the date of purchase of our products unless alternative credit terms have been negotiated with our accounts department upon credit approval. All customers are issued with a Tax Invoice which is either enclosed with the order or emailed on request. Payments are required on issue of invoice only. We do not send statements. Guests or registered users of our website www.ahns.com.au must pay for their orders before the items are released from our warehouse. We offer a number of payment options which can be viewed on our website checkout page or by contacting our office on 03 9773 2544. Once your order has been placed and processing of the order has commenced, cancellations due to change of mind will not be accepted except at the discretion of the manager or other authorised staff. If a cancellation is accepted it will automatically incur a 20% handling/restock fee on the entire order including any delivery fees paid. If a cancellation is accepted and the order has already been despatched, delivery fees will not be refunded. If “Authority To Leave” is requested you should provide clear instructions in the free text field on the customer details page, as to where to leave your parcel. If ‘Authority To Leave” is selected and the parcel is left by the courier, and it is mislaid or stolen, and proof of delivery is confirmed by the courier, Australian Home Nursing Supplies cannot be held responsible for the parcel. We will provide you with a courier or Australia Post tracking number upon despatch of your order, which will allow you to track your parcel and view the estimated delivery time to your area. While every effort is made to deliver all parcels within the specified time frame, stated delivery times are estimates only, as we are unable to guarantee time of delivery. It is the responsibility of the customer to inform us if an order does not arrive. Once we learn an order has not arrived by the due date, we will lodge an enquiry with the courier to ensure delivery occurs as soon as possible. We will not be held liable for any loss or damage resulting from late delivery. Free Delivery applies to online orders over $99 to locations within Australia only during the period when this offer applies. We reserve the right to withdraw free delivery without prior announcement. Delivery charges for orders shipped outside of Australia will be quoted after the order has been received online or by email. Orders placed by phone, fax or email are subject to our regular delivery charges. Discounted prices advertised online are only applicable when ordered online. Whether discounts are applied to orders placed by other methods, including phone, fax or email, are at the discretion of the staff member and is dependent on pricing policy for the individual product at the time of ordering. Any requests for refund for any reason other than faulty goods must be submitted within 7 days of receipt of order. Returns will not be considered after this time. If you receive a product that you believe is not what was expected we will exchange the item or refund your money at our discretion. If you order too much product a refund may be issued at our discretion only. It is the responsibility of the purchaser to ensure they are ordering the correct quantity and correct item with the appropriate product code. 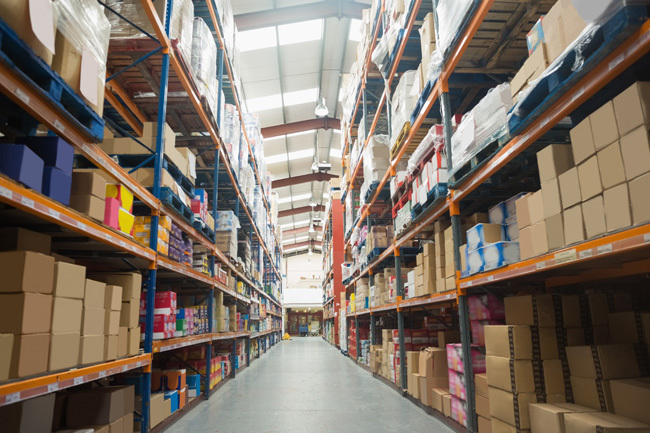 There is no return on ‘buy in’ product lines that are not normally held in quantity in our warehouse or ‘Special Order’ items specifically sourced upon request of the customer unless damaged or faulty. A 20% restock fee will be charged on all authorised returns. It will be your responsibility to return the item unopened and in its original undamaged condition. No refunds will be issued until the returned item product has been inpected and deemed in good condition. If the product you order is out of stock or unavailable we will contact you within 72 hours of your order. We reserve the right to substitute an equivalent product in another brand should the original ordered product be unavailable due to manufacturing or procurement issues at the time of ordering. You can pay via secure Credit Card processing, direct deposit, or cheque. Credit Card payments are made via a payment gateway provided by PayPal which processes transactions using 128-bit SSL encryption software to ensure your personal details are kept safe. None of your payment details are stored, this ensures you will be happy with your transaction. An SSL Certificate also secures all data sent via this website.